SOUTH YORKSHIRE, U.K. — A student at a prominent university in the United Kingdom who was expelled over a post on his personal Facebook page that outlined the biblical stance on homosexuality has been granted the right to challenge his expulsion in court. Deputy High Court Judge James Lewis opined on Wednesday that Felix Ngole’s expulsion from the University of Sheffield in South Yorkshire might have been too severe of a reaction. He gave the student permission to bring his case before the High Court in London for formal review. As previously reported, in September 2015, Ngole, 39, had posted on his private Facebook page—which is only able to be viewed by his friends—his support for Kentucky clerk Kim Davis and outlined what the Scriptures state about sexuality, citing the biblical law in Leviticus. 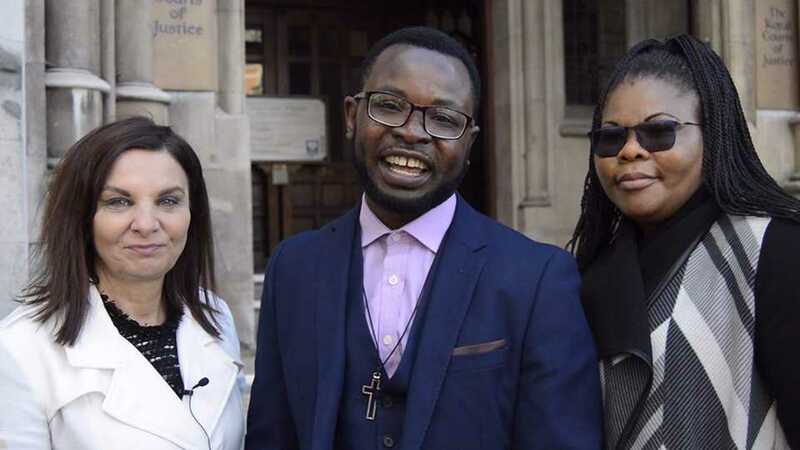 With the assistance of the Christian Legal Centre, Ngole took the matter to the Royal Courts of Justice.